Dale Armstrong, drag racer and crew chief, inducted in to the Canadian Motorsport Hall of Fame in 1995, died at his home in Temecula, California at the age of 73. 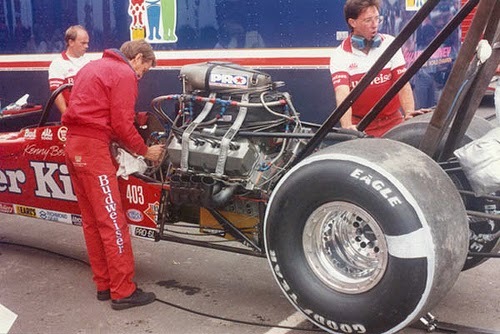 After winning 12 National Hot Rod Association (NHRA) and 12 International Hot Rod Association (IHRA) events in the 1970s, including the Pro Comp title in 1975, he became Kenny Bernstein's crew chief. 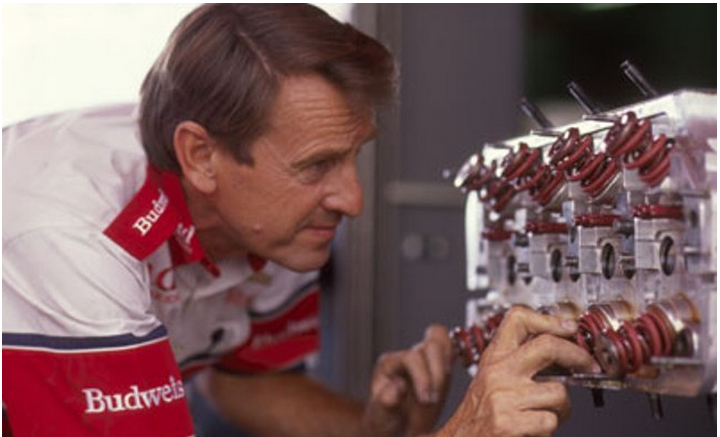 The combination produced four consecutive national championships in Funny Car (1985 to 1988) and another in Top Fuel. Bernstein became the first driver to top the 300 miles per hour mark in an engine tuned by Armstrong. 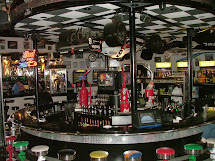 Armstrong has been inducted in numerous halls of fame. For more see; Tribute to Dale Armstrong.